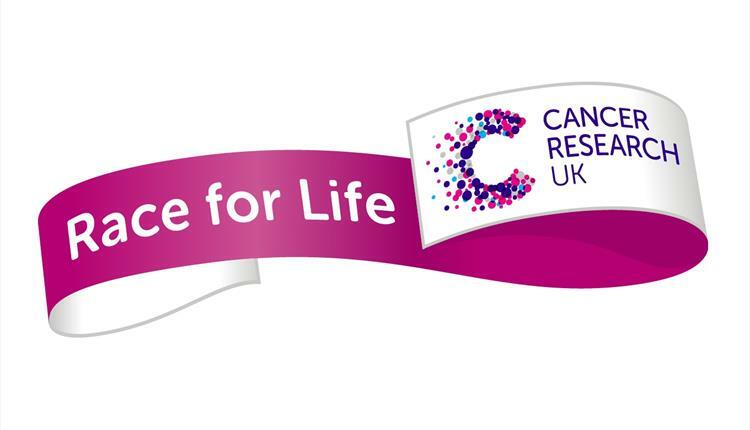 A team of four are taking on the 5K Race for life to race money for Cancer Research. Nicknamed the Townies the group includes registered Manager Kath Howard, Senior Care Assistant Louise Wheatcroft, Domestic Assistant Maria Payne and their friend Alana Bibby. They will be taking on the Blackburn 5K Race on Wednesday the 27th June 2018 at Witton Park.